Human pregnancies are counted in weeks, with 40 weeks being considered a full term. Many people don’t realize that when using IVF, you don’t begin counting those 40 weeks on the day you transfer the embryo into your uterus. Gestation is determined by the age of the egg as opposed to the time spent carrying it. In this way, you are transferring an embryo into your uterus that already has an age assigned to it. In a traditional pregnancy, gestational age begins accumulating on the last day of your menstrual period. 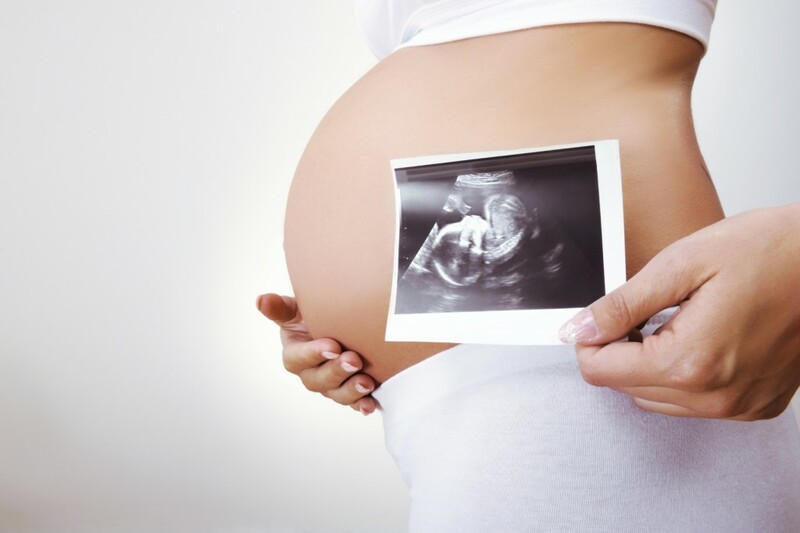 By the time conception occurs, the gestational age is already somewhere around two weeks. Therefore gestational age in IVF, and by virtue in surrogacy, begins accumulating well before transfer. The nature of IVF allows for more specific date stamping. In these instances the exact date of ovulation, fertilization, and conception are known. This adds up to a clearer picture of gestational age. In general, transferring a 3-day blast will leave you 2 weeks and 2 days pregnant as you leave the office. A 5-day blast is equivalent to a gestational age of 2 weeks and 5 days. At the close of the two-week wait between transfer and beta pregnancy test, you could be up to 5 weeks pregnant, depending on the age of your blast at transfer. An exact gestational age and estimated due date will be determined at the first ultrasound based on the size of the gestational sac and the fetus inside. Multiple pregnancies are more common in IVF. These pregnancies are often delivered before 40 weeks gestation. Calculating gestational age in IVF can be confusing. There are a great number of online calculators to help you get an accurate age and due date. More reliably, your case specialist or nurse should also be able to help you nail down a specific date and gestational age. Click here to contact Growing Generations for more information.